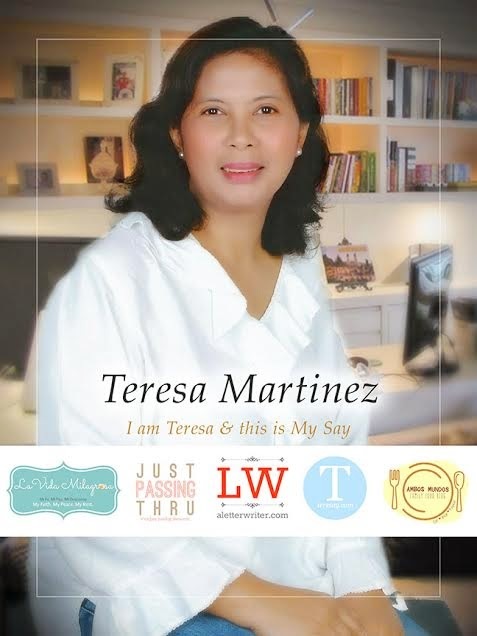 Teresa or Teresay, as she is called in the online community, is a researcher and web content writer since 2005. Before settling into writing, her work experience was founded on the banking, advertising, and cooperative industries. She is a regular contributor to various SplashPress Media Blogs. 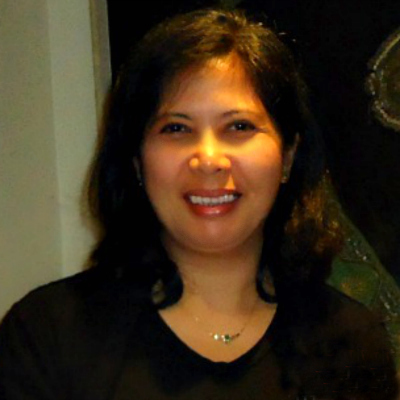 While expecting to write as long as she is able, she ultimately hopes to reopen Ambos Mundos Restaurant Philippines.